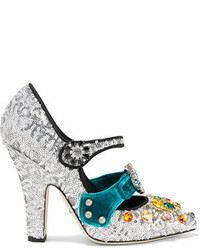 Dolce & Gabbana Bellucci Pumps $834 Free US Shipping! 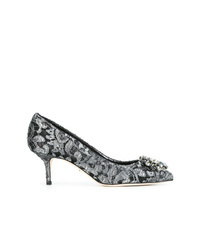 Dolce & Gabbana Bellucci Pumps $778 Free US Shipping! 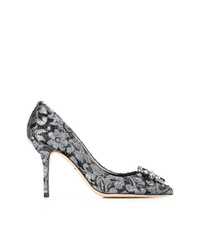 Dolce & Gabbana Bellucci Pumps $1,798 Free US Shipping! 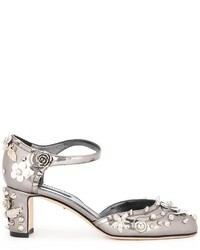 Dolce & Gabbana Jackie Pumps $903 $1,128 Free US Shipping! 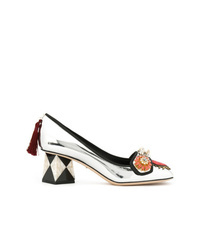 Dolce & Gabbana Silver Leather Bellucci 95 Pumps $1,216 Free US Shipping!